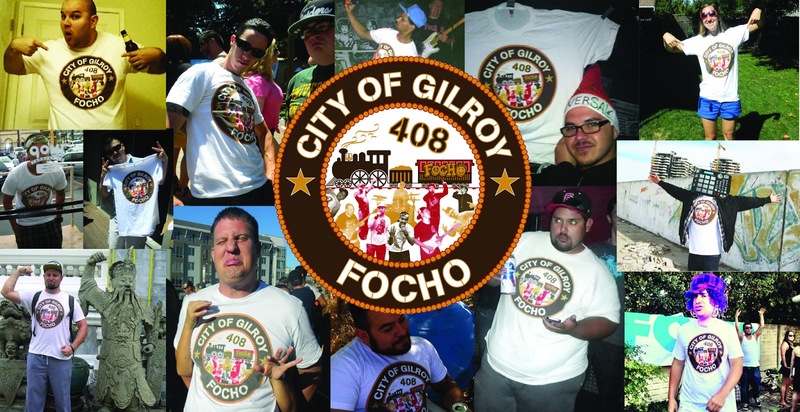 Rep your favorite crew and the G at the same time with our "City of Gilroy" Tee! These American Apparel shirts are made with 100%, high quality cotton and feature the entire FOCHO Clica on the official Gilroy seal, funked out and fresh! Shirts available in White in sizes S - XL (sorry big boys, we out of the 2XL). FREE SHIPPING!!!! Orders will be shipped within 24 hours, and we'll even toss in a few stickers for ya. 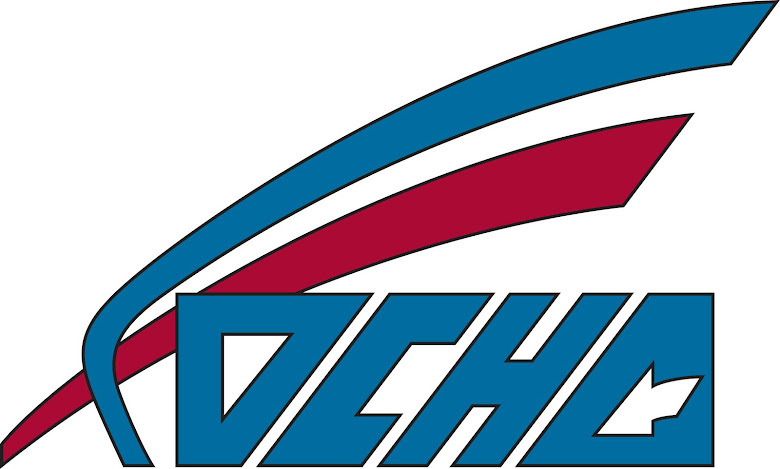 You can also check out our Zazzle account for some FOCHO clothing lovin.